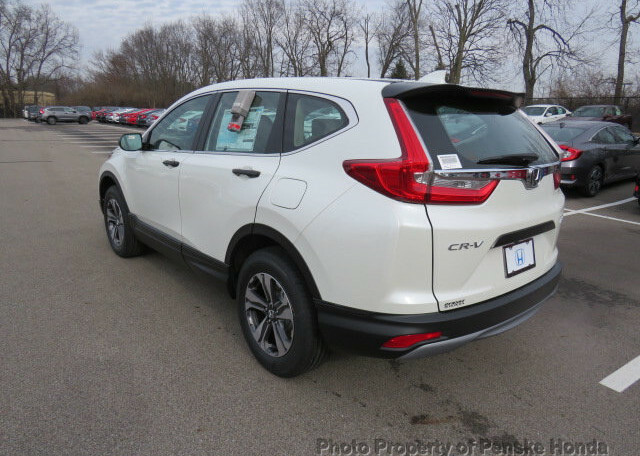 The 2017 Honda CR-V is MotorTrends SUV of the year! With so many features, options and performance in such a low payment its easy to see why. 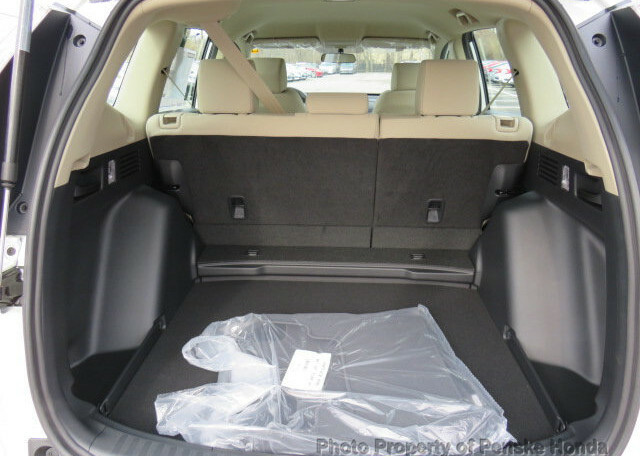 The Honda CR-V gets excellent fuel economy, and reviewers love its roomy cabin and long list of standard features. 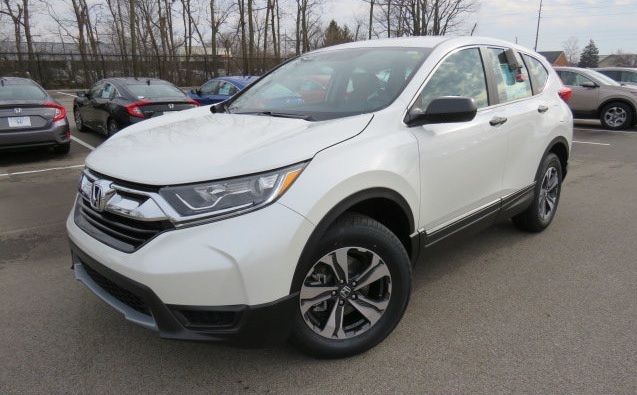 Honda CR-V’s four-cylinder engine delivers adequate power for the average commute, and many note that the CR-V’s new automatic transmission is smooth and responsive. 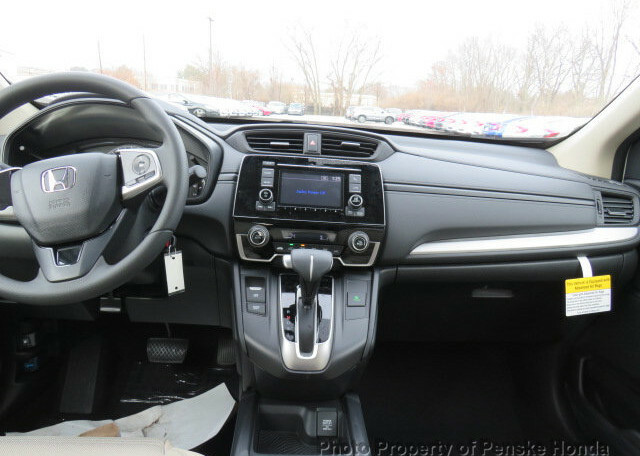 The base CR-V comes with a rearview camera, Bluetooth, a USB port and Pandora integration. 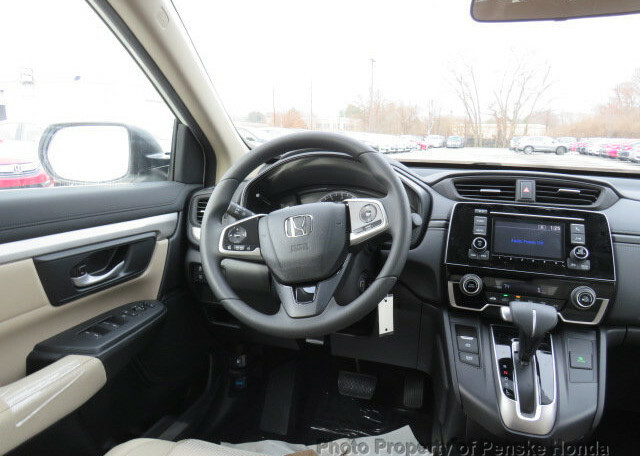 A power moonroof, navigation, a 7-inch touch-screen display, a seven-speaker stereo system, satellite radio, dual-zone automatic climate control, forward collision warning, lane keeping assist, push-button start and adaptive cruise control are available.